Disappointing genre fans who were looking forward to really long, beautifully shot scenes of elevator doors opening and closing under flickering fluorescent lights, Nicolas Winding Refn won’t be directing that haunted hotel movie after all. Called The Bringing, the movie is based on the real-life case of Elisa Lam, a Canadian college student whose body was found in the water tank of L.A.’s Cecil Hotel in 2013. 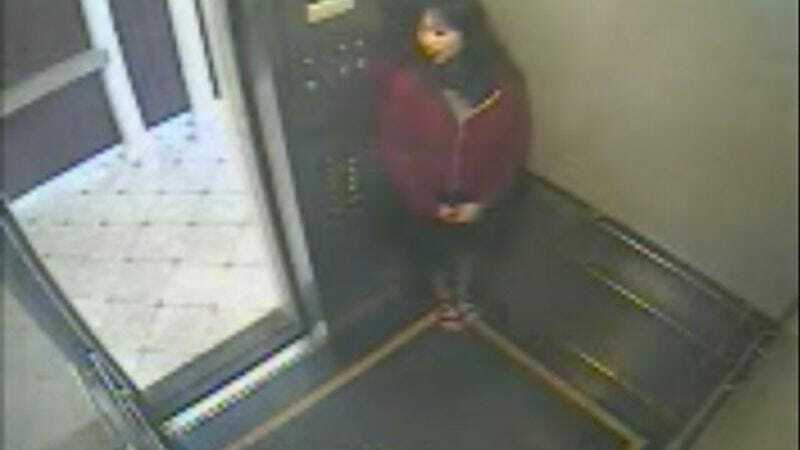 The Lam case has become Internet legend, thanks to an authentically spooky surveillance video of Lam behaving strangely in the hotel elevator the night she died, as well as the Cecil’s dubious distinction as the former home of “Night Stalker” Richard Ramirez. Replacing Refn in the director’s chair is relative newcomer Jeremy Lovering, who has directed a smattering of TV episodes and documentaries over the years but only has one feature film credit to his name, the tepidly reviewed In Fear. However, horror movie standards being what they are, all Lovering needs is a couple of good jump scares and a “based on a true story” title card and the next thing you know The Bringing 3 will be available on VOD.